We’re able to spend more time on providing the executive team with the analytics that help them understand the exact impact of their decisions. 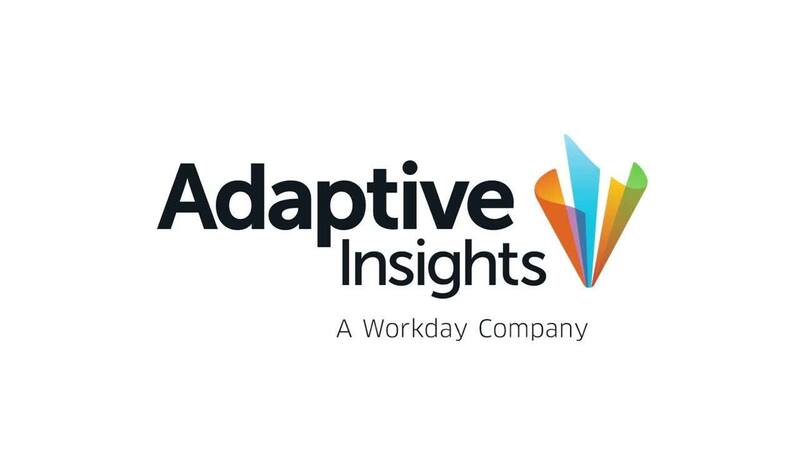 A tool like Adaptive Insights is what really allows us to minimize the work we do on the tactical side. Rimini Street continues to disrupt the enterprise application marketplace by providing technology maintenance services independently from software companies. The nimble plans and forecasts that the company’s finance creates using the Adaptive Suite are critical to doing so. Each week, the team produces an 18-month financial forecast that helps executives better understand the financial impact of all business decisions. Using real-time analytics, Rimini Street continues to evolve and identify customer opportunities ahead of its competitors. Rimini Street is the leading global provider of independent enterprise software support services. The company has redefined enterprise support services since 2005 with an innovative, award-winning program that enables Oracle and SAP licensees to save up to 90% on total support costs. If I were to advise someone who is looking for an alternative financial system, and I have, I would tell them to first do a thorough review of the marketplace. You will find that there is not a faster, more adaptive, more rapidly deployable solution that is ready to handle your financial needs than Adaptive Planning, and certainly not at a better price.